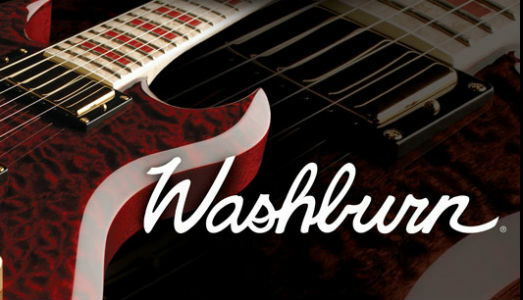 In a nutshell, an all-laminated body guitar, the top, back and sides will be made from layered (laminated) pieces of wood, most typically laminated spruce for the top, and laminated mahogany for the back and sides.Solid wood construction means that the guitar is made from solid sheets of wood. Usually, the top and back of an all-solid construction body will be made by joining two solid sheets each to form the top and back, with the join down the centre-line. Laminated wood is relatively inexpensive, and cheaper to work with, and so is a sensible option to keep costs down. However, whilst solid body guitars often improve in tonal quality over time, laminated guitars will eventually deteriorate (although this is over quite a period of time – don’t panic! ).Generally, solid construction is better. Guitars are available with solid tops and laminated back and sides, making an economical compromise between price and tone, too. When compared to spruce, cedar is lot less dense. This makes it quieter, less bright, with less sustain. The upshot, however, is that Cedar is much warmer, and takes less time to reach its full tonal potential.As a result, Cedar is a popular choice with finger-style players. As a material for back and sides, mahogany’s density can add great ‘punch’ and projection, adding warmth, but with definition, and a ‘woody’ character.The combination of spruce and mahogany and spruce is one of the most popular, because it offers a tone that very balanced, but versatile, lending itself very well to most musical styles. As one of the most expensive tonewood varieties, Rosewood has a lot to live up to. However, with its smooth, warm tone, with complex harmonic overtones. Visually, Rosewood is typically a dark, chocolate brown in colour, with a widely banded dark grain, and is generally used as a material for the back and sides of a guitar body.Combined with a Spruce top, Rosewood provides an incredibly balanced and versatile palette of tones.Indian Rosewood is one of the most desirable (and expensive) tonewoods, with warm, but singing harmonics. Brazilian Rosewood has a slightly brighter, less complex tone, with a defined low-end.